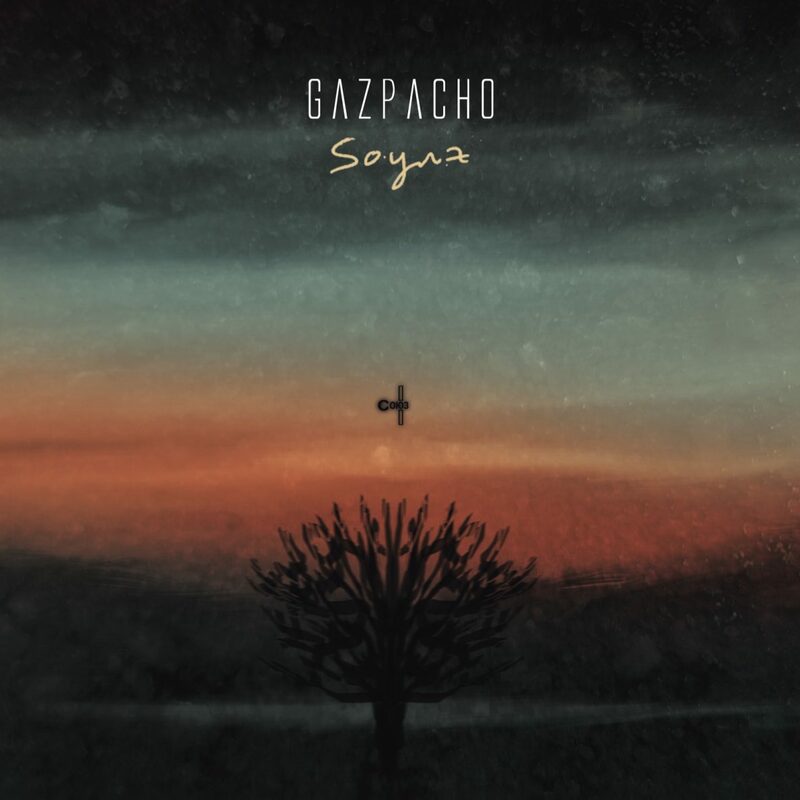 “Gazpacho rising…” New album SOYUZ out now! Gentlewomen and men of the world. It is with great pleasure we hereby announce that the new Gazpacho studio album Soyuz is officially out. This is not the time for worried glances at the tortured bank statements or thoughts on your new year’s resolution to cut spending to a bare minimum. No, this is the time for cultured men and women of action to be a part of something greater than all of us combined. So grab your drug of pleasure, dig deep into your souls and wallets and join the revolution. We can’t promise that you’ll like the album. You may even hate it, but we can promise you that everything in there is true and it is certainly different from all the other music out there. The usual instructions apply. Give it time to sink in and be liberal in the wine and candles department. May you enjoy and may it lift your spirits.